Kristin Chenoweth is recognized across the full spectrum of entertainment as an Emmy and Tony Award-winning actress of stage ('You're A Good Man, Charlie Brown,' 'Wicked,' & the upcoming 'On the Twentieth Century'), television ('Pushing Daisies,' 'Glee,' 'West Wing') film (Disney's 'Descendants,' 'The Boy Next Door') in addition to her career as an accomplished singer. 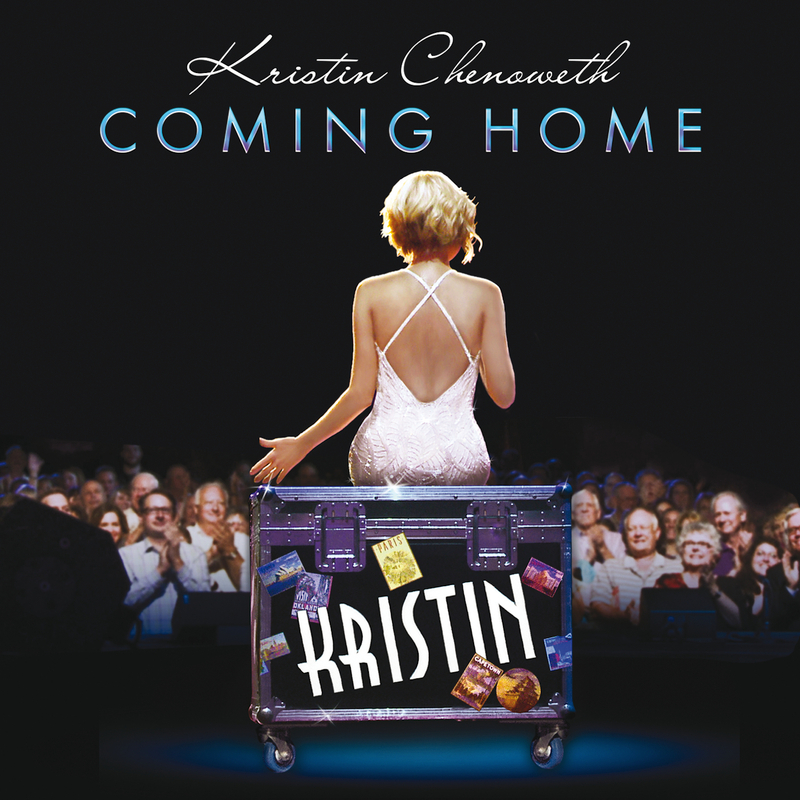 'The whole experience was very emotional,' Kristin Chenoweth said of the historic performance that's captured on Coming Home, her debut release for Concord Records and first-ever live, career-spanning album. 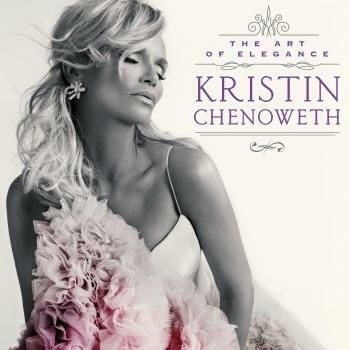 The aptly titled, 15-song set captures the versatile star singing for a rapturously enthusiastic crowd at the Kristin Chenoweth Theatre in the Broken Arrow Performing Arts Center in her hometown of Broken Arrow, Oklahoma. The personally charged concert finds Chenoweth accompanied by an expert 11-piece band incorporating strings, horns and woodwinds, along with a trio of backup vocalists and the Broken Arrow High School Choir. The set list spans her entire stage and screen career and encompasses the breadth of her musical interests, incorporating Broadway classics, timeless pop standards and contemporary material, covering a remarkable amount of stylistic ground while providing a compelling showcase for Chenoweth's abundant talent and charisma.